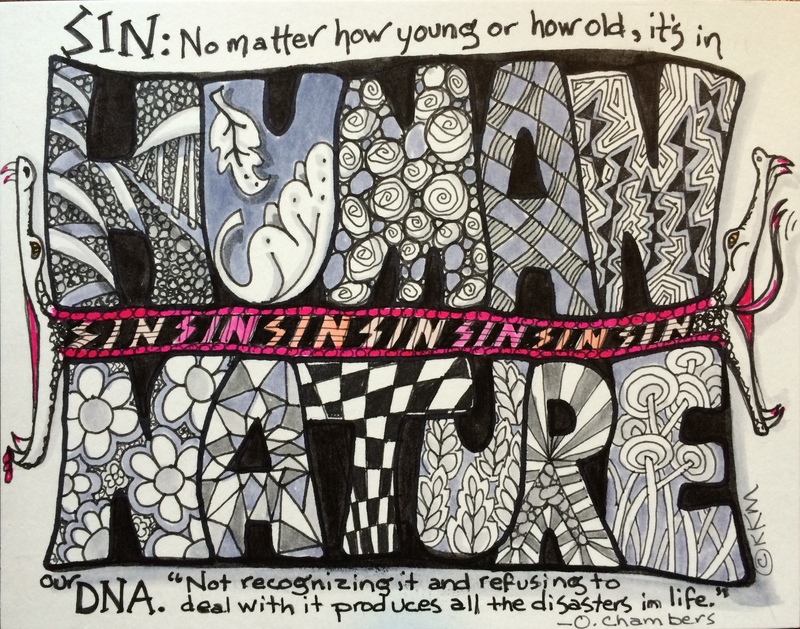 Not being aware of sin in our nature (DNA) leaves us vulnerable to the “bite” of it. Still thinking about the whole idea of innocence vs. pure thing. No time today to ponder here, but possibly it will give you something to think about today as well. Hi Leslie, I’d love to talk about something for the future. I’ll email you. It may be tomorrow or Monday before I can–places to go, people to see–a job to do today 😀 your vote of confidence is so kind, thank you.